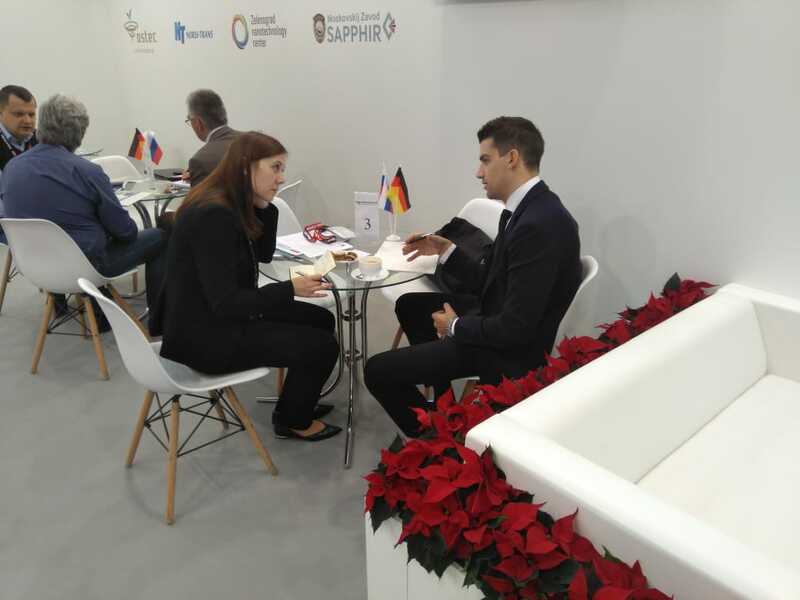 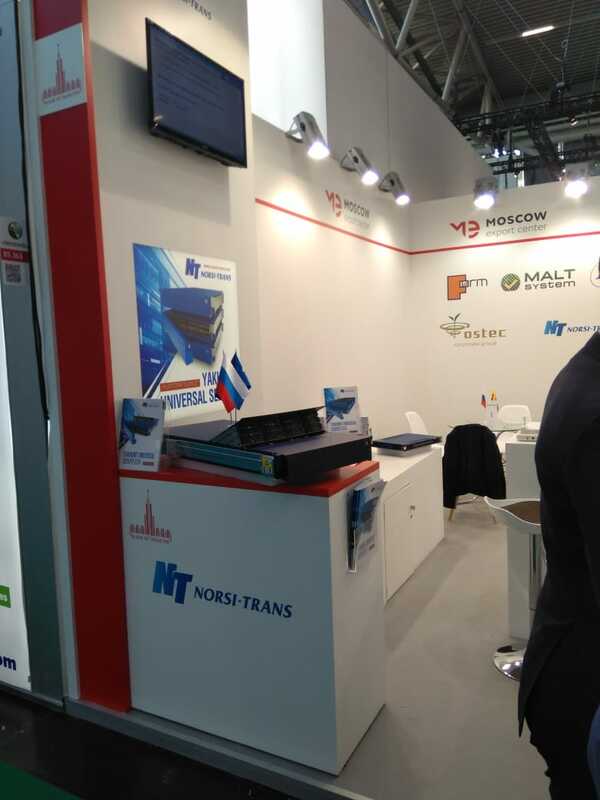 CJSC NORSI-TRANS participated in the World's Leading Trade Fair for Electronic Components, Systems and Applications, which was held on November 13-16, 2018 in Munich, Germany. 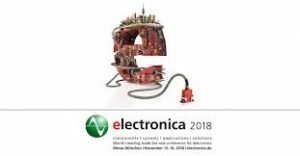 In 2018 Electronica was the presentation platform for 3100 exhibitors. 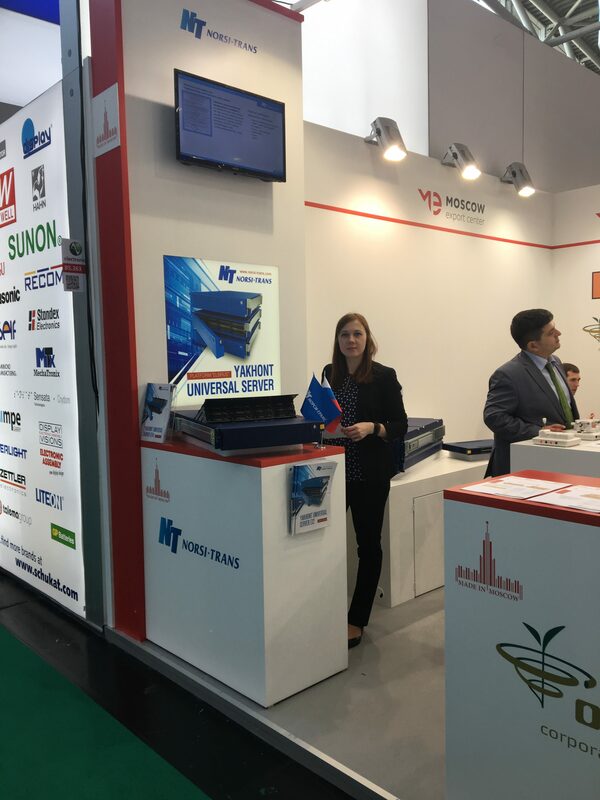 The event gathered 80000 visitors who seized the opportunity to attend the trade show and stay current on news and trends in Electrical Engineering and Electronics. 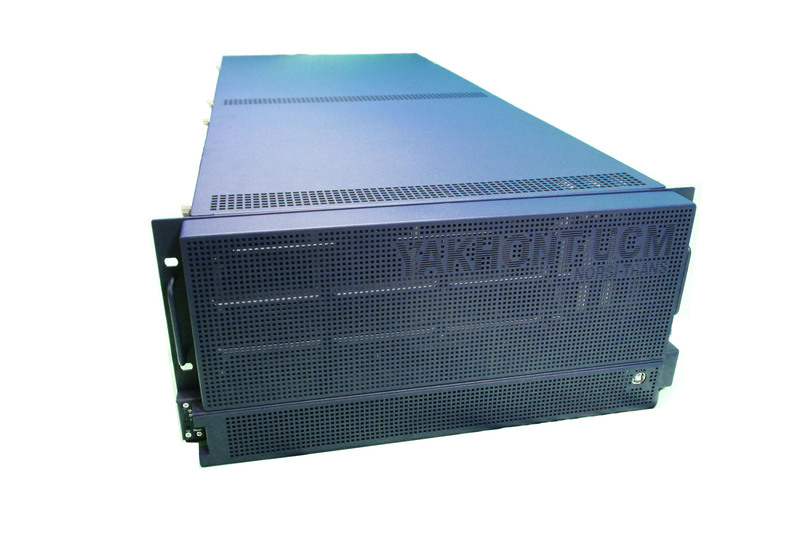 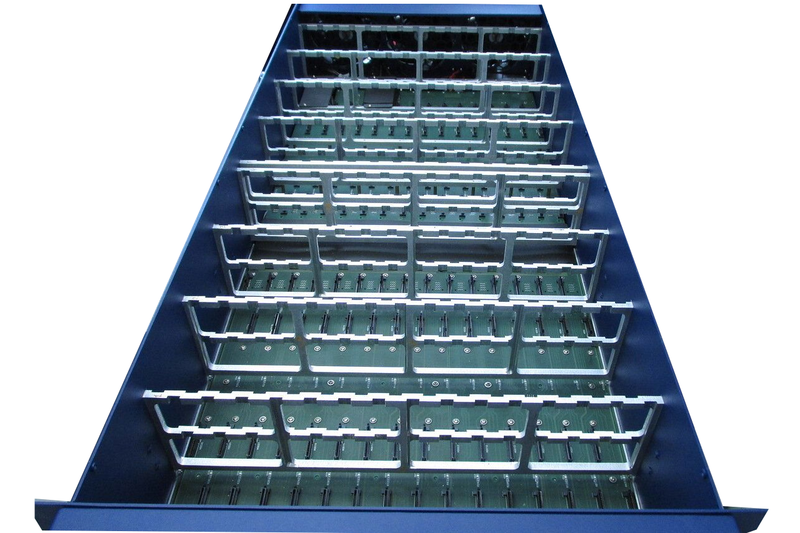 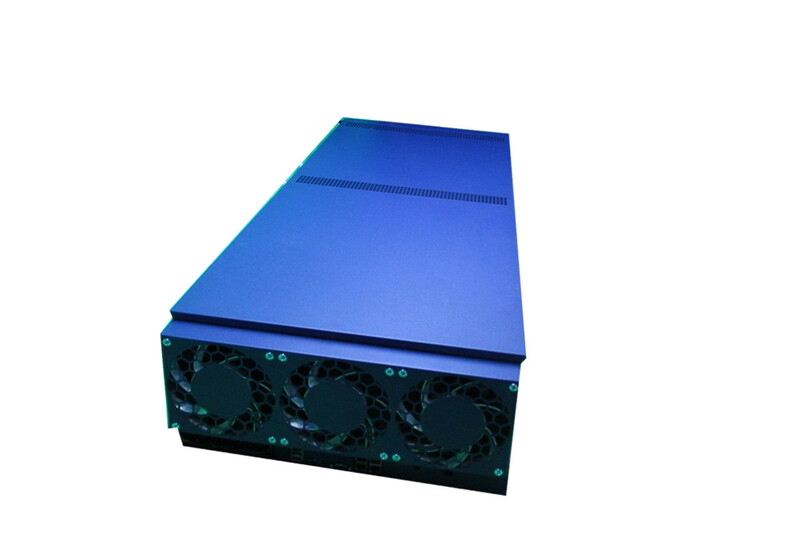 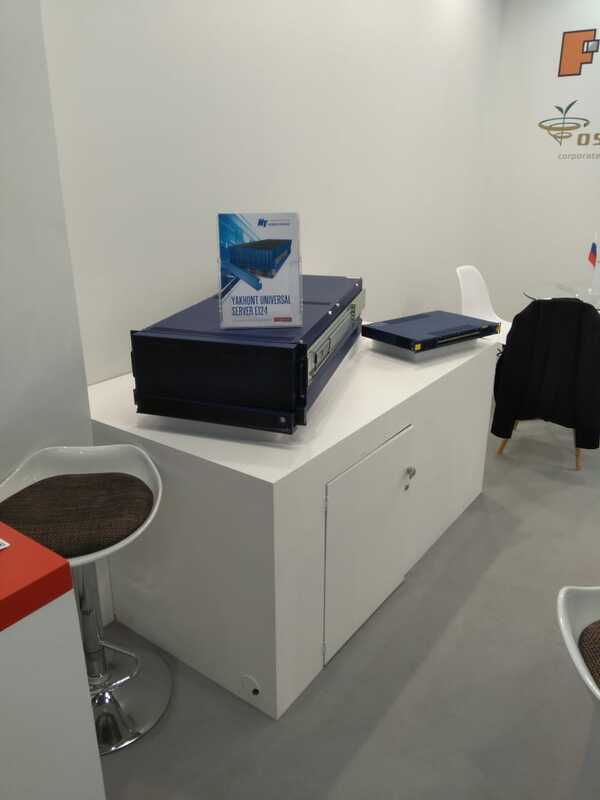 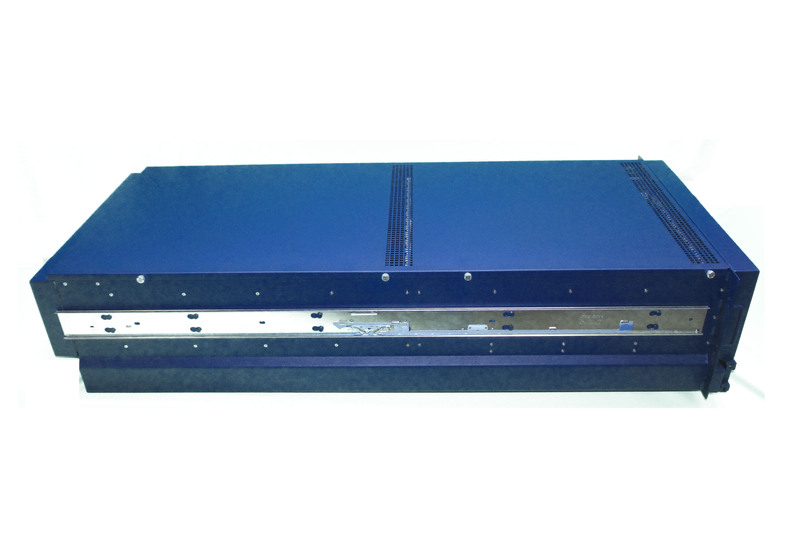 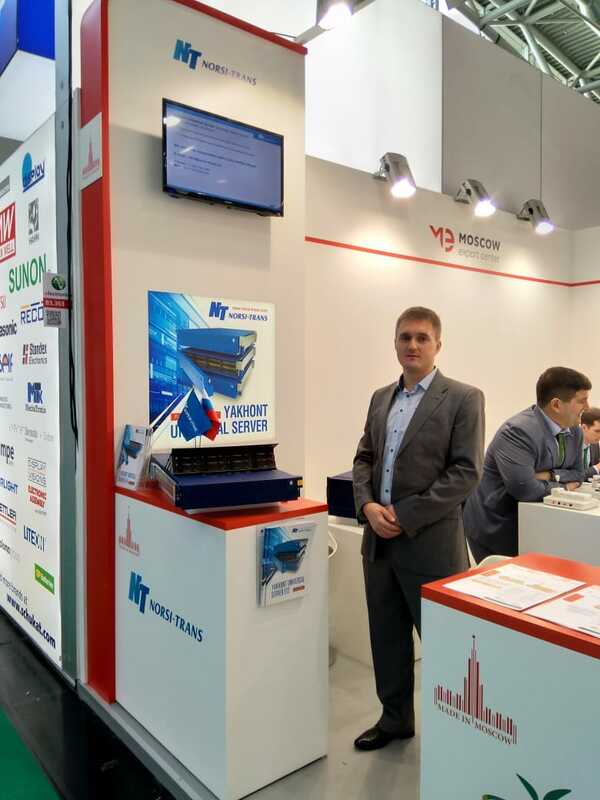 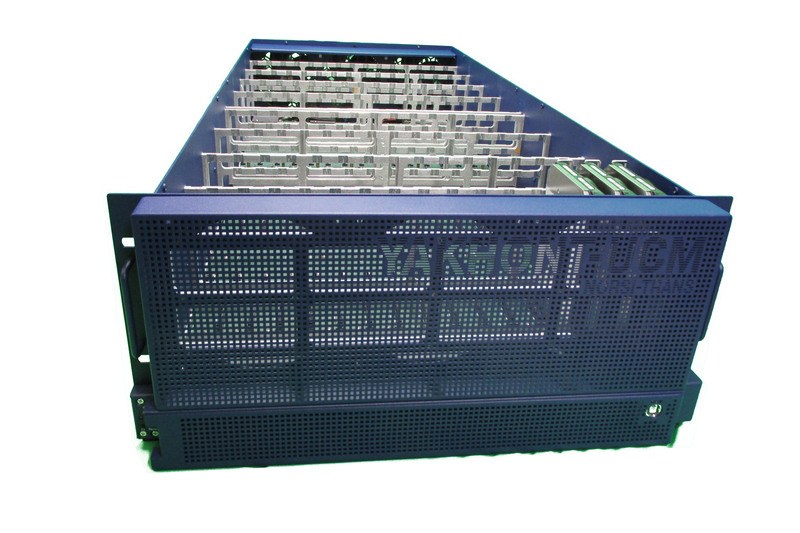 At the exhibition, CJSC NORSI-TRANS presented the solution for super-dense storage of information based on Yakhont Universal E124 servers.